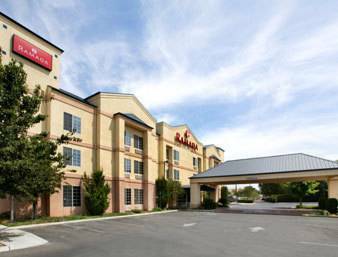 cup of mocha here at Ramada Fresno exactly as you take it with the tremendous in-room coffee makers. 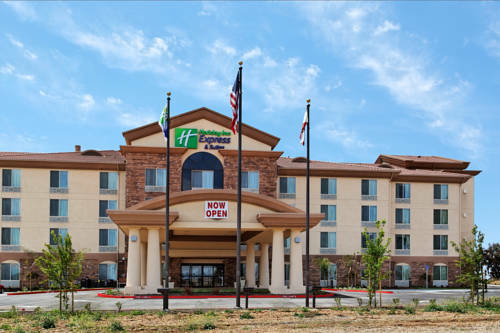 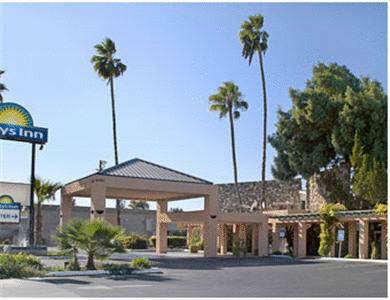 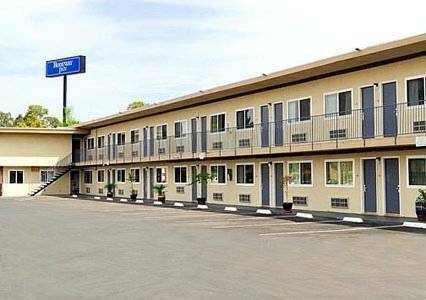 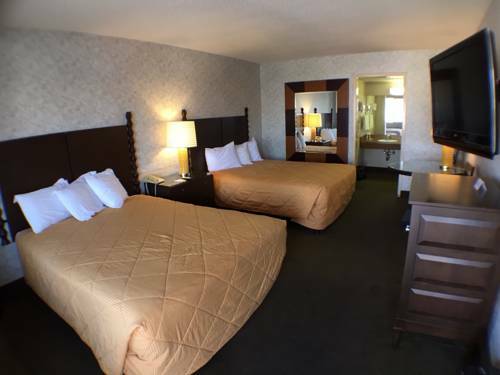 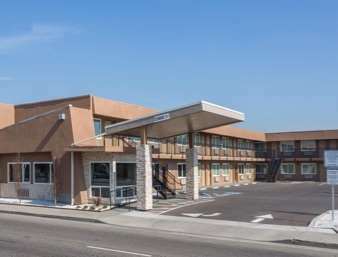 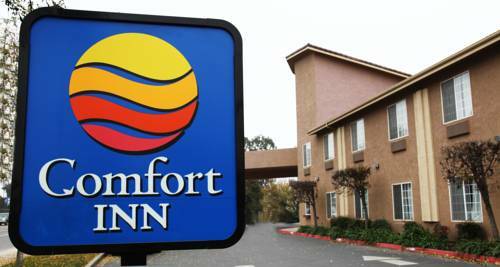 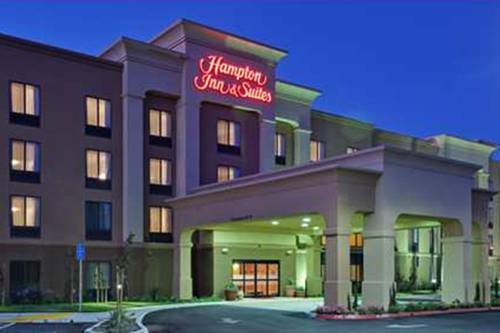 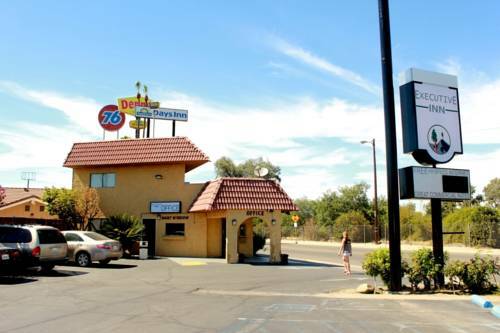 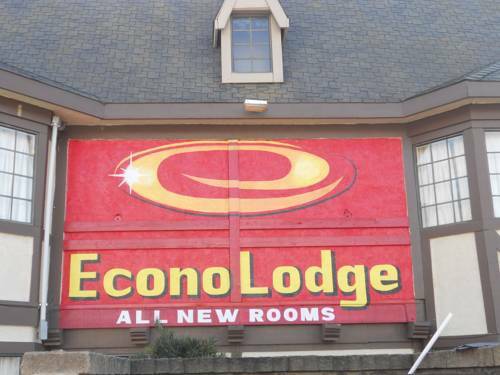 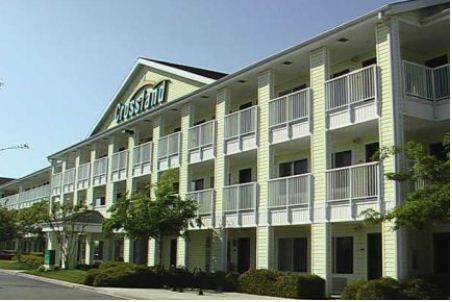 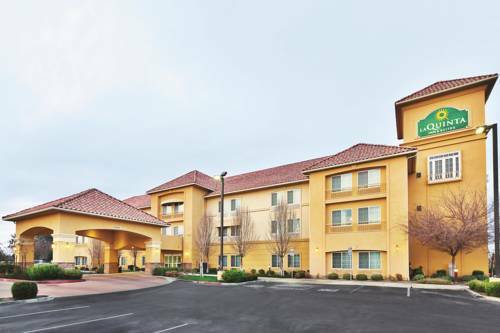 These are some other hotels near Ramada Fresno Northwest, Fresno. 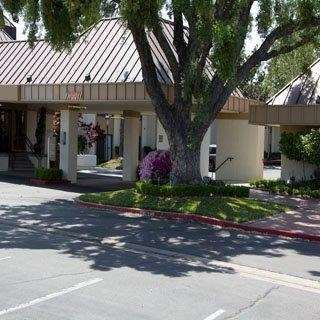 These outdoors activities are available near Ramada Fresno.